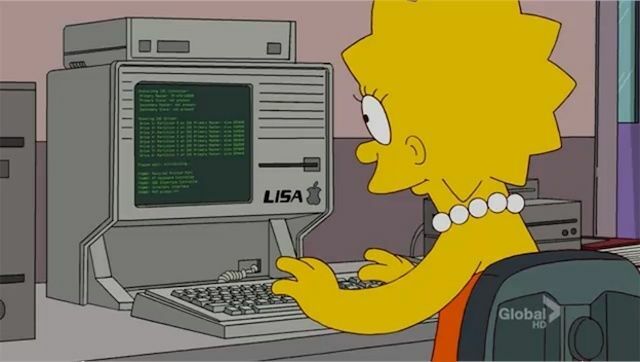 Tired of just tapping your way through The Simpsons mobile game, creating your own private Springfield, waiting for your energy donuts to replenish? It appears that publisher Electronic Arts has heard your “Doh!” and has added a new bit of gameplay to The Simpsons: Tapped Out that is not-so-sneakily just like that of hit free-to-play game Clash of Clans. Check out the video below to see what we mean. Fans of The Simpsons will know that all work and no play actually made Homer go crazy, so to celebrate those brief times when we get to play, Cult of Mac Deals has a pretty sweet ride that will keep you entertained for hours. And (hopefully) keep you from going crazy. This remote-controlled hyperspeed stunt flier is the most dynamic of its kind – and Cult of Mac Deals has it for just $49…but it is a deal that is wrapping up very soon! Fans of The Simpsons will know that all work and no play actually made Homer go crazy – so to celebrate Thanksgiving – and the forthcoming Black Friday weekend – Cult of Mac Deals has a pretty sweet ride that will keep you entertained for hours. And (hopefully) keep you from going crazy. This remote-controlled hyperspeed stunt flier is the most dynamic of its kind – and Cult of Mac Deals has it for just $49 for a limited time! 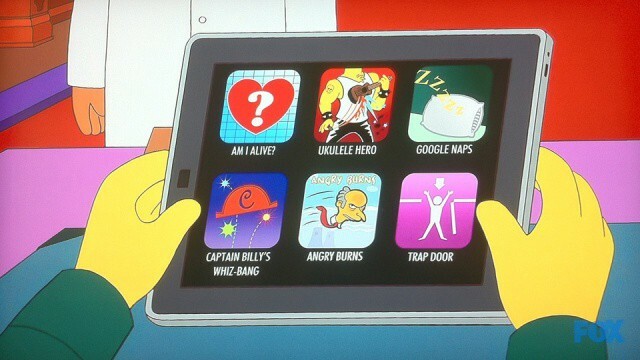 On “Them, Robot”, last Sunday’s episode of The Simpsons, Mr. Burns briefly pulled out his iPad and gave us all a quick glimpse of his homescreen. 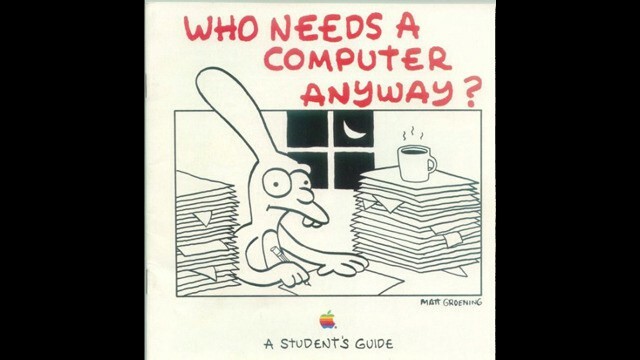 So what kind of apps does an old coot like Burns download? Medical apps like Am I Alive and Google Naps, home automation apps like Trap Door and games like Ukelele Hero and Captain Billy’s Whiz-Bang. My favorite, though? Angry Burns. Fox should actually make that game happen.